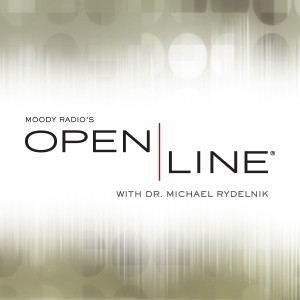 ​On this weekend's Open Line with Dr. Michael Rydelnik, Michael welcomes Larry Feldman of Chosen People Ministries to explore the meaning of the Passover and how that points to Messiah Jesus. Join the two Michaels as they walk chronologically through the post-Resurrection appearances of Jesus the Messiah to friends and others. They also examine why the gospel accounts differ in a few places. 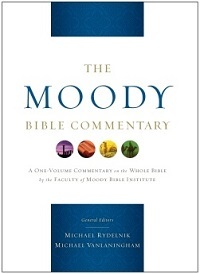 Each week on Moody Radio's Open Line, Dr. Michael Rydelnik will provide practical answers straight from Scripture, drawing from his knowledge and experience as both a professor and pastor. Be sure to tune in and you may hear your question answered. As a Kitchen Table Partner, you help Michael provide practical answers straight from Scripture to the questions all believers have about the Bible, God and the spiritual life. Together, you’re helping others receive guidance from God’s Word. As a Kitchen Table Partner, you will receive a bi-weekly email and audio message from Michael. Get 50% off every Moody Publishers purchase! If you become a Monthly Partner at $30 a month or more, you’ll be qualified for a 50% discount on all Moody Publishers resources online! Become a Kitchen Table Partner today! A Free Gift from Chosen People Ministries! 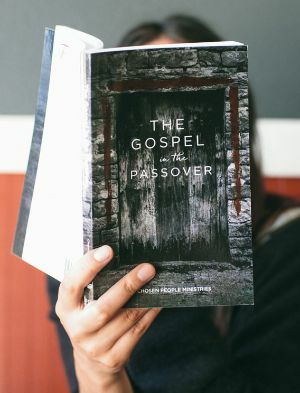 The Gospel in the Passover is a condensed version of Messiah in the Passover, written for those who want to explore the traditions of the Passover and deepen their understanding of the links between Passover, the Last Supper, and Communion. God's Word is diverse and intricate. From poetry to historical narration to didactic instruction—it's important to properly read Scripture as the author intended. 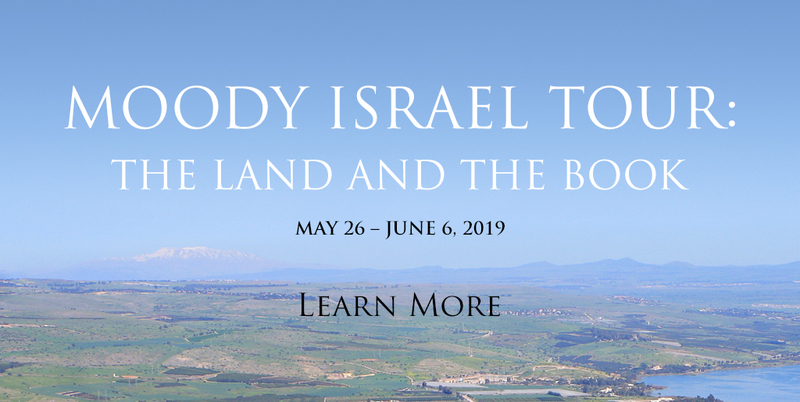 Howard and William Hendricks offer this practical tool so you can gain extra insight into how to approach different genres or historical periods in the Bible, and learn more about the context in which Scripture was written. Get this Resource with Your Donation Today! General editors Michael Rydelnik and Michael Vanlaningham have led a team of contributors whose academic training, practical church experience, and teaching competency make this commentary excellent for anyone who needs help understanding the Scriptures.